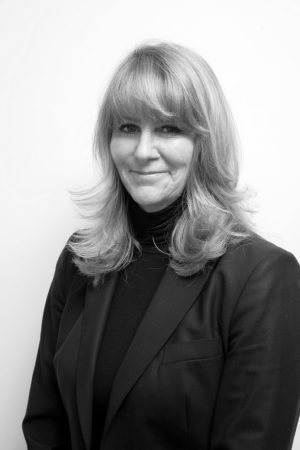 Anne Harnetty, Managing Director and Founder of Jonson Beaumont has over 30 years experience in the recruitment industry, both regionally and in London. With a reputation for knowing the market, she has twice worked as a Recruitment Director in both a boutique London firm and a Management Consultants focusing on the recruitment of finance and accounting professionals within the legal sector. Anne was ready to progress with her own initiative, Jonson Beaumont. The company specialises in the recruitment of finance, accounting, operations, IT, HR and marketing professionals in the professional services sector and has been founded on Anne’s strong belief in the importance of building long-term relationships with clients and candidates and in providing lasting value to both. Her depth of knowledge has shown her that only experienced recruitment professionals are able to do this. This is why at Jonson Beaumont you will only ever be supported by senior professionals within the company. 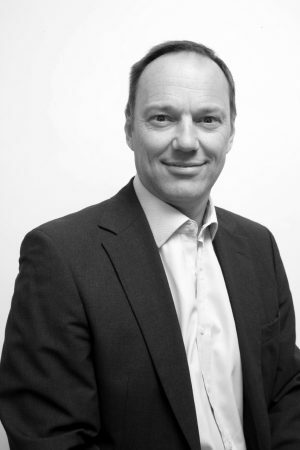 Martin Soulsby, Director, specialises in Human Resource and IT recruitment at head of function and Director level within professional and financial services organisations. 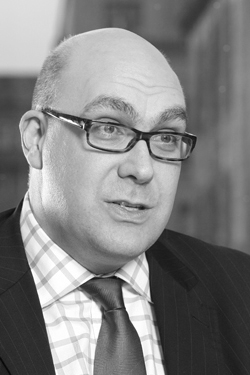 He gained considerable experience in the Financial Services sector and prior to joining Jonson Beaumont, Martin worked at Michael Page International for 8 years focusing his expertise on retained advertised assignments in the UK and overseas, within Professional and Financial Services. Martin fully appreciates client’s critical business issues and how to identify the relevant senior personnel, not only to meet and exceed those key requirements, but also to fit smoothly into a firm’s unique culture. He believes in delivering the highest levels of service possible, which can only be done by having a full understanding of both the client and also of the candidate. Martin is also heavily involved in two sporting organisations. He is Chairman of the British Parachute Association which is the governing body of all Sport Parachute in the UK, and he is also Treasurer of a charity called Development Through Challenge which aims to help youngsters and adults through climbing and adventure sports and which runs the Mile End Climbing Wall. Mark Allatt, consultant, specialises in marketing, communications, branding and business development for the business-to-business, professional services, technology and not-for-profit sectors. Prior to becoming a consultant, Mark had senior roles with world-leading B2B organisations including Capgemini, KPMG, GVA, Deloitte, Bird & Bird and Dentons. Mark believes in taking a different perspective on client issues which will help you get more from your marketing & BD. With 20 years’ experience, Mark offers a highly experienced, hands-on and results-focused service. Reallocating spending and restructuring your marketing function to achieve optimum cost-effectiveness, keeping what works and replacing what doesn’t. Mark is also involved in railway heritage and the world of politics. He is chairman of the charity that built and now operates world-famous new steam locomotive Tornado and is now building Britain’s most powerful steam locomotive Prince of Wales as well as chairman of The LNER Society. He was the founder of Conservative Way Forward, is a former Parliamentary Candidate and also a trustee of the charity that erected the statue of President Ronald Reagan in Grosvenor Square, London.